You think you know everything about iPhone X but this new cool feature will make you the first in line when it comes out. 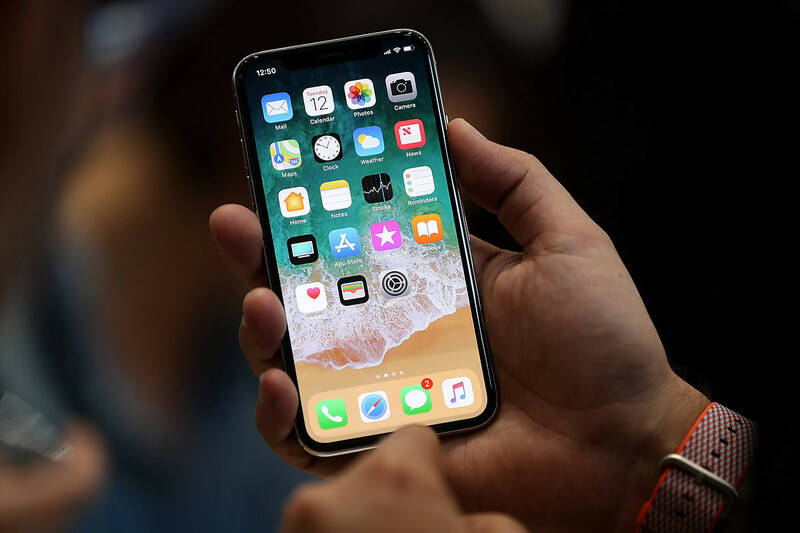 Changing the game with button-less and bezel-free phone, Apple redesigned a whole lot of features for the iPhone X. Apple engineers came up with new controls screens as it relied to solely to the home button before. In this video below posted on Twitter, iPhone X user showed how smooth it is to go from one app to another. In this new Apple phone, you don’t have to double-tap anything anymore, but just one swipe away. Apple really made sure that iPhone X is as easy to use for a better user experience.